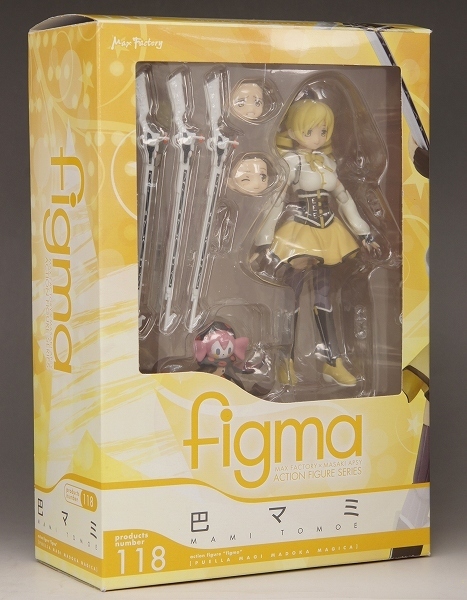 Re: Madoka Magica Figma! Yay! 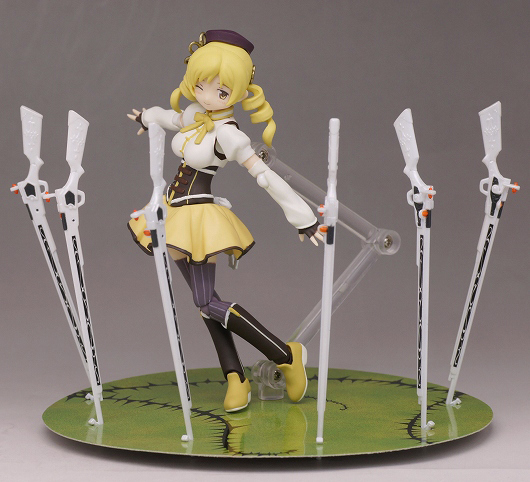 rubixbox wrote: I don't know why, but I suddenly regret not picking up Madoka in Singapore. Maybe it's because of that lineup..? OMG, I so want them all right now. It was posted in the Figma thread, but for reference the Homura School Uniform version figma can be ordered until the 20th of February, then she's gone. 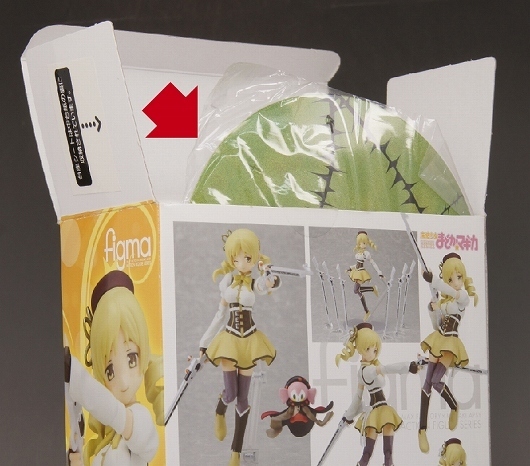 Just in, J-List also has the School Uniform Homura now, $70. 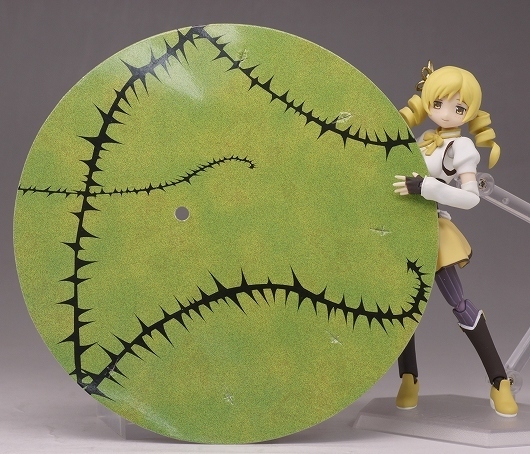 The figma blog has posted up a production sample review of Mami, so it looks like she's on-schedule for release this month. Wait, what the hell is that? ...Oh, right. That's actually kinda nifty. If only they came with a papercraft of Charlotte in "THAT" mode, it will be awesome. Got my Mami Tomoe and school uniform Madoka in yesterday, along with the PSP game (completely voice-acted so I can actually understand some of it). 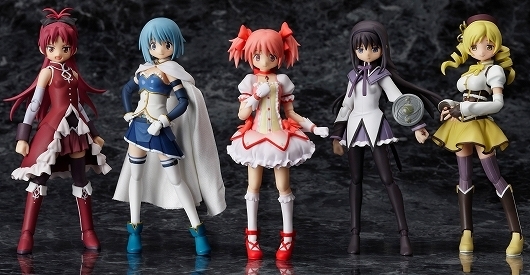 Madoka's hair is noticeably duller in color on her school uniform figure. I should really take pictures.